The sign outside a Kohl's store is seen in Broomfield, Colorado February 27, 2014. Department store operator Kohl’s Corp said it would accept returns of select items bought from Amazon.com Inc at some of its stores in Los Angeles and Chicago, expanding its partnership with the ecommerce giant. The move follows Kohl’s announcement earlier this month that it would sell Amazon’s devices, including the voice-controlled speaker Echo, at 10 of its stores in Los Angeles and Chicago. The expanded partnership, under which 82 Kohl’s stores will accept items to be returned to Amazon from October, should help bring in more traffic to Kohl’s stores, analysts said. Kohl’s has reported falling sales in the last six quarters. “We think this is a unique way to draw foot traffic into stores and to expand reach to new customers, while giving Amazon low-risk access to a brick-and-mortar presence,” Morningstar analyst Bridget Weishaar wrote in a note. Amazon has also been increasing its presence in the brick-and-mortar retail industry. The company bought upmarket grocer Whole Foods Market in June. More retailers are teaming up with the online behemoth as they look to stem declining sales at their stores due to the popularity of online shopping. Sears Holdings Corp signed a deal in July to sell its Kenmore home appliances on Amazon.com and integrate the brand’s smart gadgets with Amazon’s digital assistant Alexa. 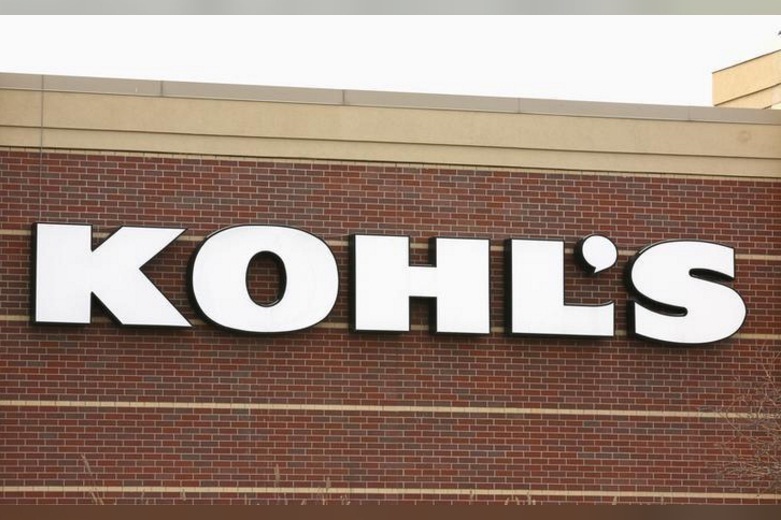 Jefferies analyst Randal Konik said he expects Kohl’s to expand the returns program across its stores. Kohl’s shares were up 2 percent at $45.76 in afternoon trading.